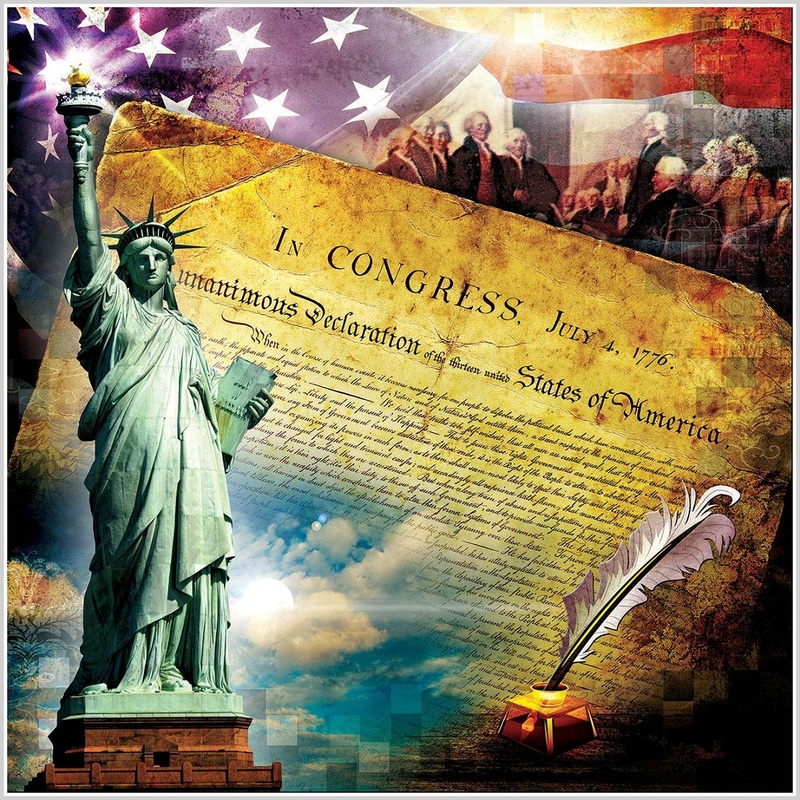 This entry was posted in History and tagged 4th of July, Declaration of Independence, Statue of Liberty. Bookmark the permalink. Wonderful image Dan. Like no place else on earth. And each of them knew that, by signing the Declaration of Independence, they were committing a serious act of treason, punishable by death – such a bold and honorable move by brave and honorable men. Everyone have an enjoyable 4th. Today is the day to think about our battle for independence, and I am nearly overwhelmed by the genius and courage of our founding fathers. They created a nation unique in the world while, as Jack writes, they put their lives on the line. And look at their modern political descendants, so many corrupt, cowardly yes men (and women). It’s a sad state we are in now. Since 1789, the average life span of national constitutions around the world is 19 years. We’re working on our third century with the same document. Fly the colors with gratitude and reverence. Morley, I did not know that about the average life span. Fascinating. The U.S. Constitution is indeed remarkable. The reality though is that, in essence, the Constitution is what nine Justices interpret it to say. A case in point is a local landmark case in the mid-1960s, Griswold v. Connecticut—a terrific decision in my opinion although I’m sure others would disagree. In any event, it truly is enlightening to read the decision. While the vote was 7-2 in favor of striking down CT’s anti-birth control law, there were six different opinions written by the Justices. Wonderful image Dan and Morley, thanks for the history lesson. Yes, perhaps this year especially, fly the colors as Morley said, with gratitude and reverence.